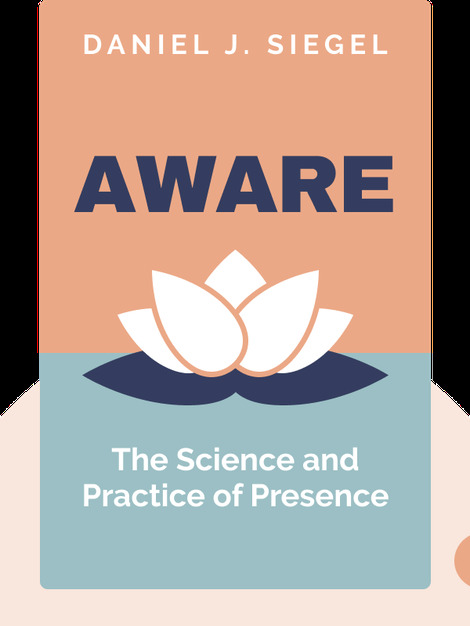 Aware (2018) is a no-nonsense, empirically-grounded look at a discipline traditionally more closely associated with monks than medical practitioners: meditation. 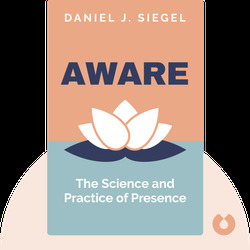 Drawing on the latest neuroscientific research, practicing psychiatrist Daniel J. Siegel shows that mindfulness is far more than the latest lifestyle hack – it benefits your mental and physical health. The added bonus? It’ll also make your experience of life more meaningful, joyous and profound! Daniel J. Siegel is a psychiatrist working at the David Geffen School of Medicine in California. He specializes in the study of mindfulness and meditation and is the author of several popular books on the subject, including Parenting from the Inside Out and Mindsight.